Composite roofing manufacturer DaVinci Roofscapes has used its composite technology to develop a new line of siding. 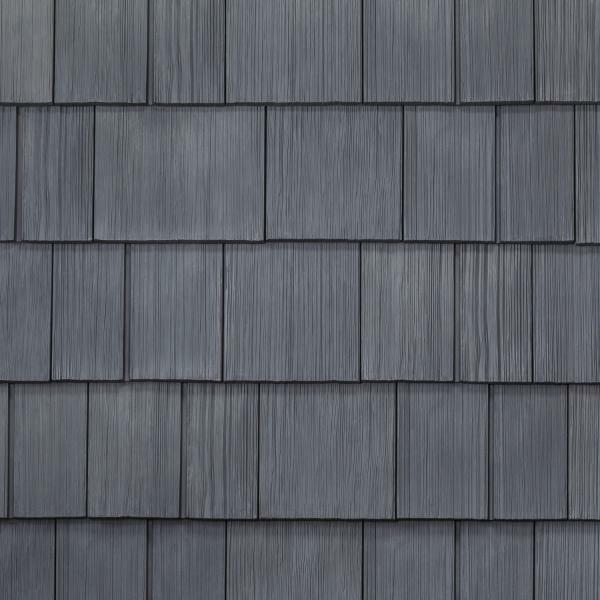 The DaVinci Hand-Split Shake Siding mimics the look of cedar shakes but won’t “curl, cup, or split like real cedar,” says Michael Cobb, president and chief marketing officer of DaVinci Roofscapes. Cobb says the siding is resistant to impact, fire, mold, algae, insects, salt air, and high winds. It comes in eight colors and requires no painting. Pieces are 18 inches tall with a 5/8-inch thickness and come in eight- or 10-inch widths. The 10-inch wide pieces have a slot that gives them the appearance of 4- and 6-inch width shakes placed together. The product is still undergoing testing, but is expected to meet the same classifications as the company’s roofing products. The siding comes with a lifetime limited warranty.